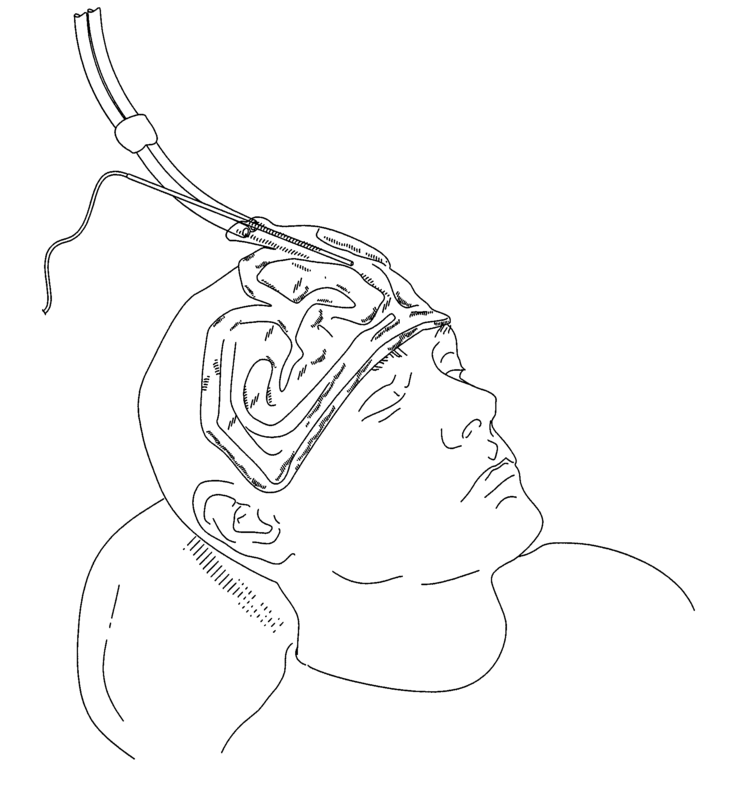 The US Food and Drug Administration recently approved a device that improves sleep by cooling the forehead. People with insomnia often have an active frontal cortex that keeps their thoughts racing as they try to fall asleep, preventing deeper, more restorative sleep. Through conducting functional brain imaging studies, researcher Eric Nofzinger found that cooling participants’ foreheads to a precise level during the night improved the quality of their sleep. 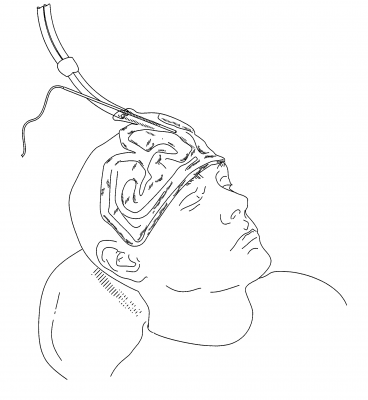 The sleep studies included more than 230 patients observed over 3800 research nights. One such study found that participants reached stage 1 and stage 2 sleep faster when they used the device. Nofzinger founded the company Cerêve to produce the new bedside device, which pumps cooled fluid to a pad worn on the forehead. The company expects to release the device in 2017. Insomnia may affect as many as 55 million Americans, frustrating them at night and leading to decreased alertness the following day. Sleeping pills are the most common treatment, but they can also cause impairment the following day.